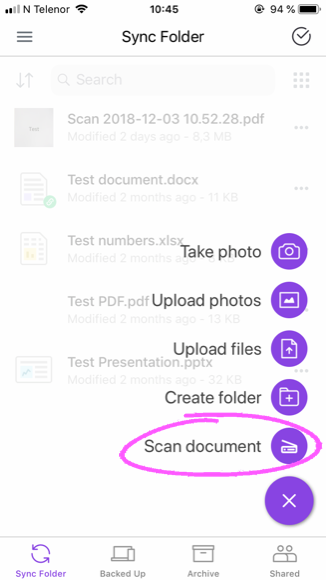 The document scanner which has now been integrated into Jottacloud allows you to digitize your paper documents into a PDF file or image. 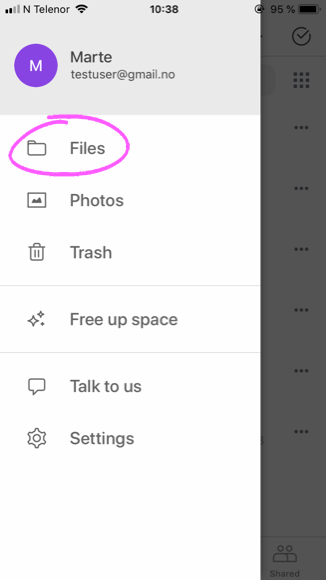 The scanned documents are automatically uploaded to your Jottacloud account. 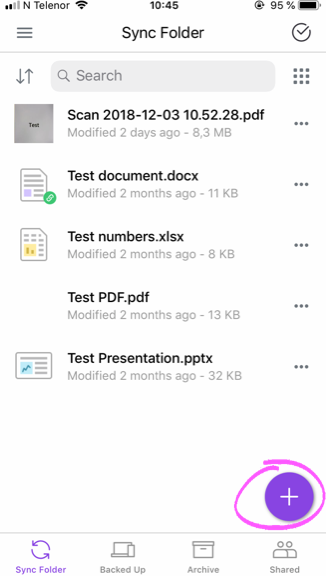 How do I scan documents on iOS?